Bryan Singer continues to add familiar faces to the cast of the next X-Men Film Days of Future Past. Following on from the successful franchise reboot X-Men First Class the new film will apparently re-unite much of the cast of the original X-Men trilogy. It’s already been confirmed that Patrick Stewart and Ian McKellen will reprise their iconic roles as Professor X and Magneto, playing older versions of the characters alongside James McAvoy and Michael Fassbender’s young mutants. 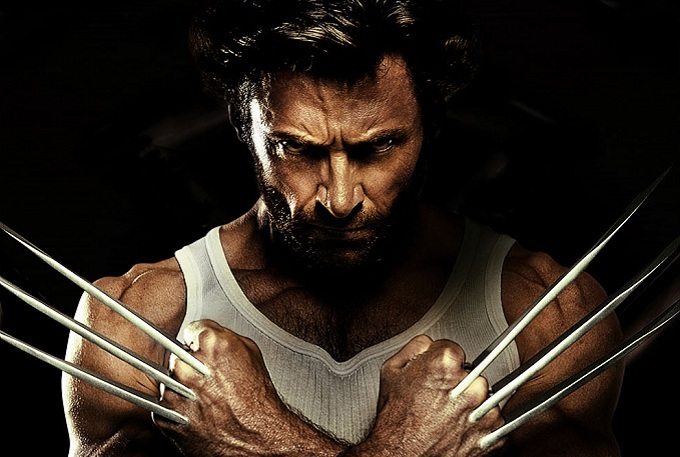 Now Hugh Jackman has entered into talks to play Wolverine for a seventh time. Jackman made a brief cameo as the adamantium clawed hero in First Class and could be set for a bigger role in Days Of Future Past. Wolverine played a prominent role in the original comic issues which have inspired the new script, but it is expected that the focus will remain largely on the young cast of First Class. Jennifer Lawrence and Nicholas Hoult will both reprise their roles as shape-shifter Mystique and furry scientist Beast. Meanwhile Jackman is finishing production on The Wolverine, a second solo adventure for Wolverine set in Japan, directed by James Mangold.